An American dies every 19 minutes from skipping medication or over taking meds. 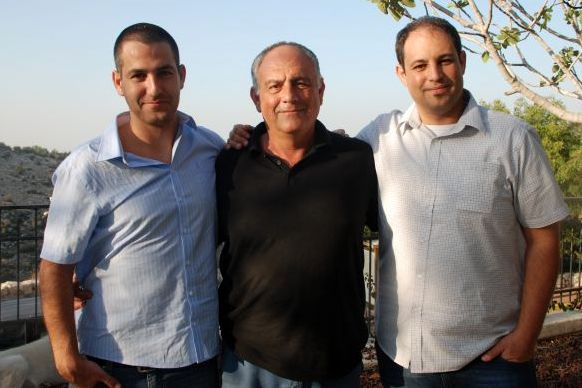 Project Medisafe was inspired by SMB Founders and Brothers Rotem and Omri ‘Bob’ Shor whose father accidentally overdosed his insulin medicine. The MediSafe Project is an ecosystem of patients, families, doctors, drug stores and pharmaceutical companies. . 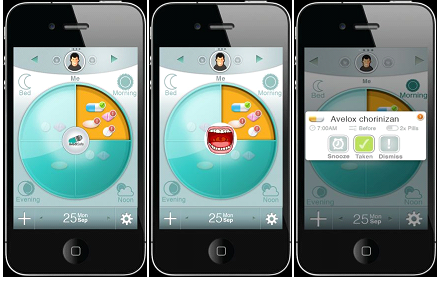 The MediSafe Project is the first cloud-synced mobile app that reminds users when it’s time to take their medication. PLUS it sends selected family, friends and caretakers alerts if they miss a dose. It is simple to use, and available for Android devices and is compatible with iPhones and iPads (as an alpha version). Medisafe also aggregates patient behavior data, physician trends and other market information. This could help pharmaceutical companies, hospitals, doctors and scientists obtain better data regarding how people miss and or over-take their medications.... in real time. MediSafe Project is one way to lower hospitalization and mortality rates, to promote sustainable behavior changes that will prolong health and decrease long-term healthcare consequences. Download the MediSafe application from the Google Play and iTunes App Store (preview version). For more information, visit www.MediSafeProject.com.